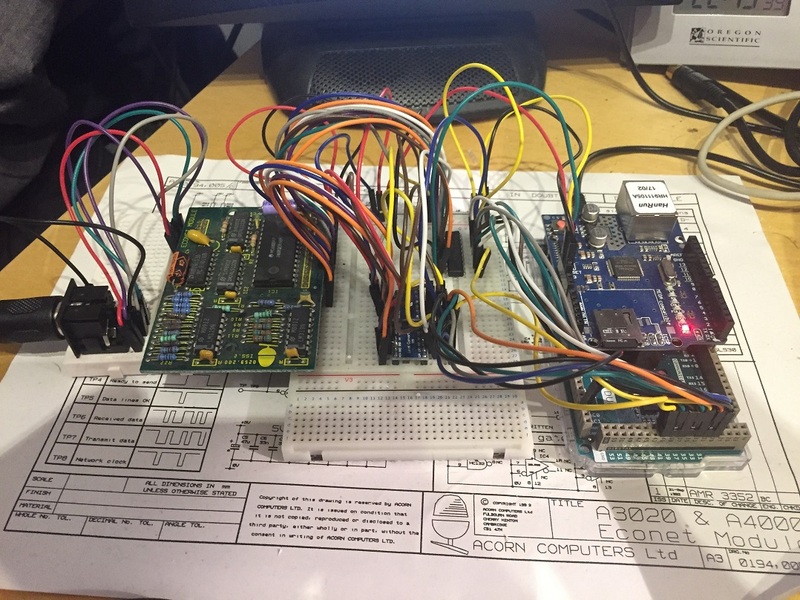 The reason I started writing this blog, is to document my work on getting an Arduino board talking to an Acorn Econet network. The Arduino has MicroSD storage, and an Ethernet port (via a commonly available shield) , both of which I hope to make resources available on the Econet network. This should be better way of providing file and gateway resources onto an Econet network, than the solutions I spoke about in the previous blog post. Right now there isn’t anything else you can do, other than logoff. But it’s a good start to work from. 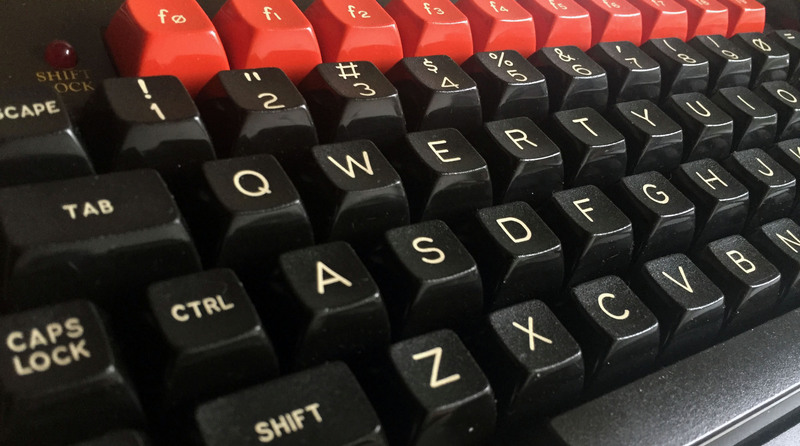 One of the many challenges that using 1980s computing brings 25 years on, is how do you get data on and off the machines? As great fun as tapes and disks were back in the day, right now there is a huge resource of material archived online, and you really don’t want to be having to turn it back into tapes and disks to use if you can avoid it. And if you can’t avoid it, then writing 5.25 inch single density disks is not entirely straightforward on modern computer hardware to produce a disk the micro will read. Acorn had another alternative to tape and disk for their micro computers, and that was Econet. Econet is a half-duplex differential serial network, much like RS-485 serial networks that are still used in industrial applications today. Historically it used a foil screened cable consisting of 2 twisted pairs, and a ground wire. One pair for the network clock, and the other for the data. The clock signal was (usually) generated by a clock box situated at the mid point of the network, and the speed of the clock can be varied according to the length of the network and the speed of the machines to give a reliable transmission. Given a clock period of 5μS, that’s a raw network speed of 200kbps. Not exactly going to set the world alight, but still faster than making a tape or disk then physically loading it into the other machine. As great as this is, it really doesn’t solve the problem of moving data about in a modern retro computing environment, at least not on it’s own it doesn’t. Bridging the Econet / PC divide.